Our mission is to develop, through hands-on learning opportunities, a fully functional and dynamic, self-sustaining, ecologically sound farm project. We will be emphasizing appropriate building technologies (building processes and tools that are appropriate to the climate and natural resources of our area, and which contribute to sustainable development) and solar passive architecture and permaculture gardens. 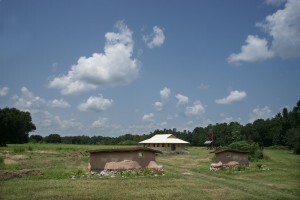 At the center of the Eco Teaching Farm will be cow protection, requiring a new barn and young cows and oxen. 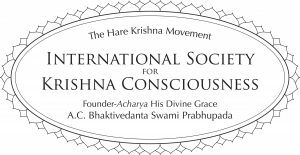 Oxen will be trained for plowing, and milk products will be used primarily for our deity offerings.This project is being developed on our ISKCON temple property in Alachua, Florida. 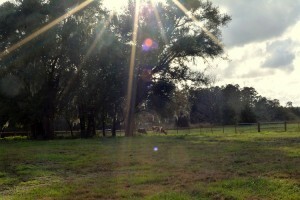 Visit our Eco Teaching Farm Facebook Page for news and updates.